NEW CONSTRUCTION: The Caddis Court home is a unique new offering with resort-zoning allowing owners to place this property into short-term rental management at their election. 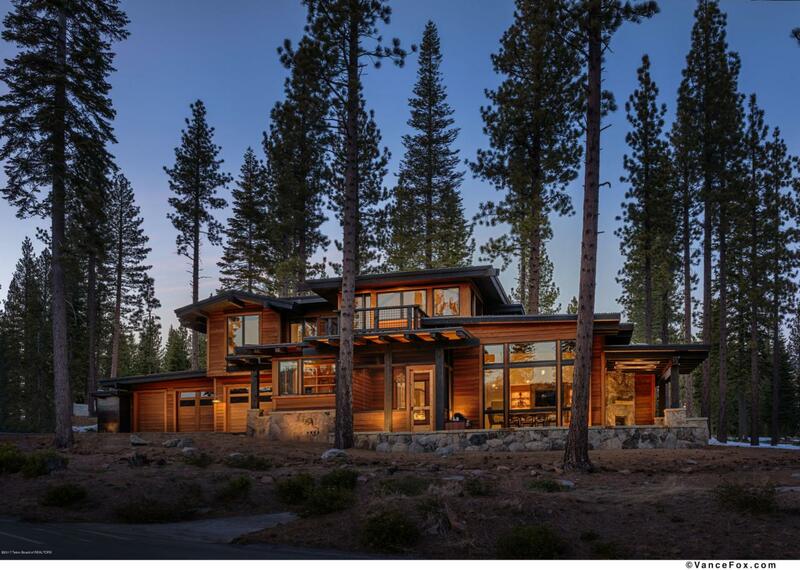 Located in the center of Snake River Sporting Club yet facing towards the horizon, the mountain modern homes of Caddis Court never vary in their superlative craftsmanship and lie directly on the Weiskopf-designed golf course. Each home is designed to uniquely maximize the views down the Snake River Canyon and up into lush mountains of Bridger-Teton Nat'l Forest. Heavy timber Lodge-style beam work, rustic plank flooring, and river rock complete a contemporary palette that is still very much of the West. A generous outdoor deck creates the extended family living spaces.